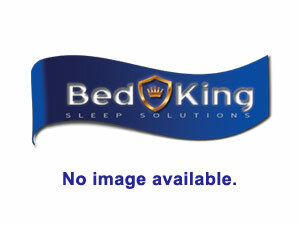 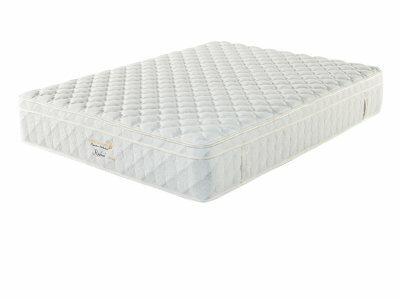 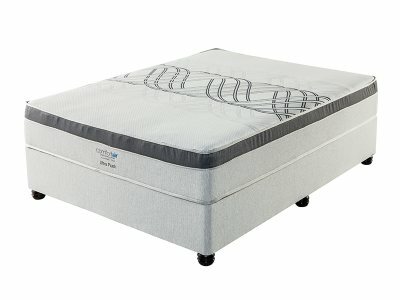 The Raphael is an exceptionally durable and heavy duty sleep solution. It is equipped with a Silent Partner ® Nested Pocket Spring System for extra heavy duty support, conforming to your body contours and minimise partner disturbance. 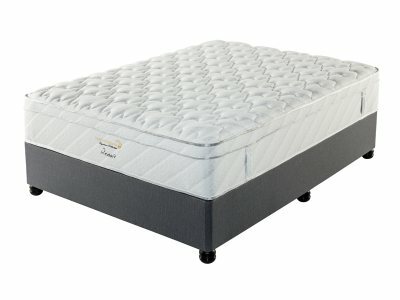 The Euro Top is designed with high resilience, high density comfort foam for heavy duty and firm support. 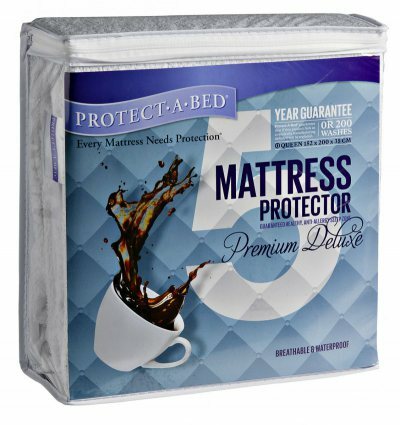 Feel secure with the heavy duty support provided by the Silent Partner® Nested Pocket Spring system. 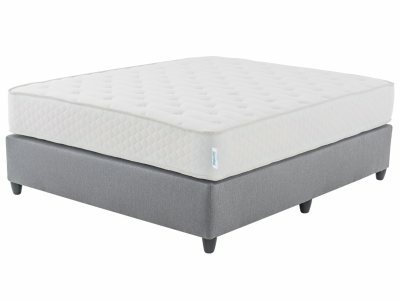 You will also experience total peace at night as the Silent Partner® Pocket Spring system allows for no motion transfer between you and your partner, allowing for deep, uninterrupted sleep. 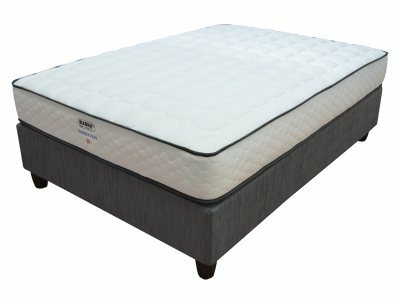 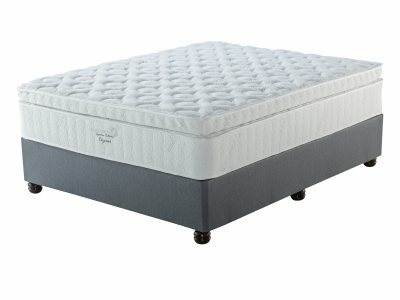 You will unlock a world of comfort like you’ve never experienced before as you rest on the highly resilient high density layers of foam that are there to provide heavy duty, firm support and exquisite comfort.